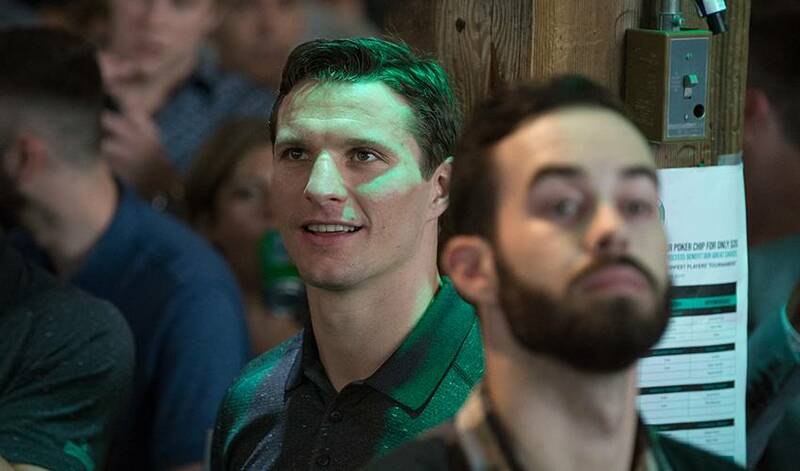 Seven years ago, Antoine Roussel fell in love with Vancouver, hoping one day he’d get an opportunity to spend more time in the city. On July 1, he got his wish. Less than a week ago, Canucks management announced that the 28-year-old Roussel had inked a four-year contract with the Western Conference club. "Antoine is a competitor with a skill set that benefits our team," said Vancouver general manager Jim Benning. "He's a physical player, hard-to-play against with the ability to contribute offensively. We're pleased to welcome Antoine as a member of the Vancouver Canucks." In 2011, the French-born forward was invited to the team’s prospect camp, eventually signing a contract with the team’s AHL affiliate in Chicago for the 2011-12 season. While slipping on a Canucks sweater didn’t pan out then – Roussel went on to sign with the Dallas Stars in July of 2012 – the veteran of nearly 415 NHL games couldn’t be happier to get his chance now. An ideal fit, no doubt. “I came to camp that time and now I am really excited that I get to close the circle now,” said Roussel. “I have always had this soft spot for Vancouver. I don’t know why, but it’s one of the cities that I love to play in the most. Roussel enjoyed a memorable game in his first-ever NHL contest against Vancouver. After scoring a goal in his first big-league contest against Arizona on February 1, 2013, the winger tallied against the Canucks six games later. Two games after that, he notched an assist and had a fight against the team he now plays for. He’s not the only one excited about his suiting up for the Canucks. Even his beloved cat – the one that has his own Twitter account – seems to be looking forward to the new adventure.